1. 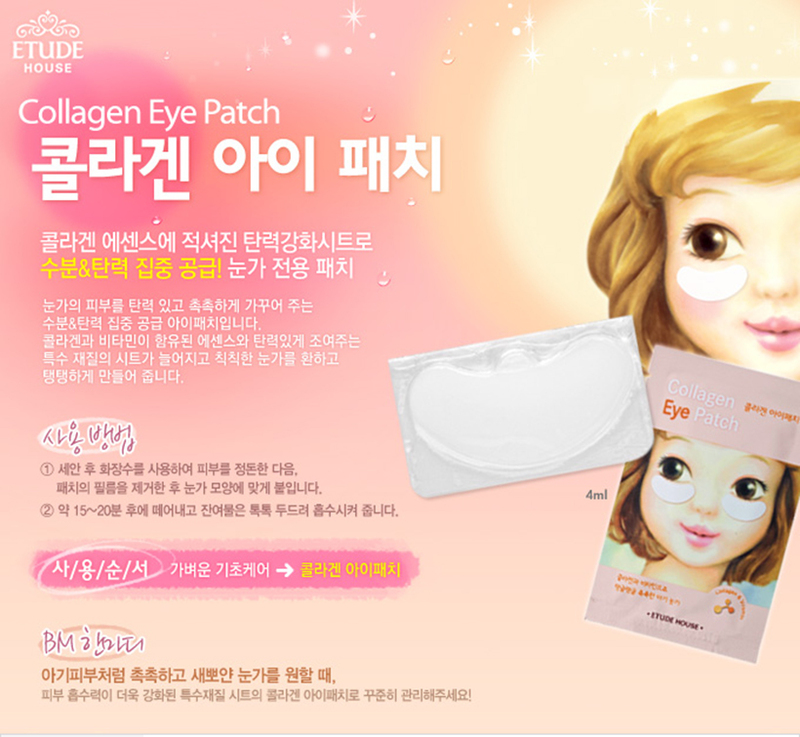 Intensive eye patch that gives moisture and elasticity to the eye area. that tightens to makes the eyes soft. and stick it to the shape of the eye. 2. After about 15 ~ 20 minutes, remove the residue and tap to absorb.